The grounding of Super Puma helicopters in the wake of a fatal crash off the coast of Norway slowed revenue growth at North Sea helicopter operator Babcock International, although new contracts wins offset this. Babcocks, whose main source of revenue is the Ministry of Defence, said a £20billion order book and growing international business underpinned its confidence for the full year. 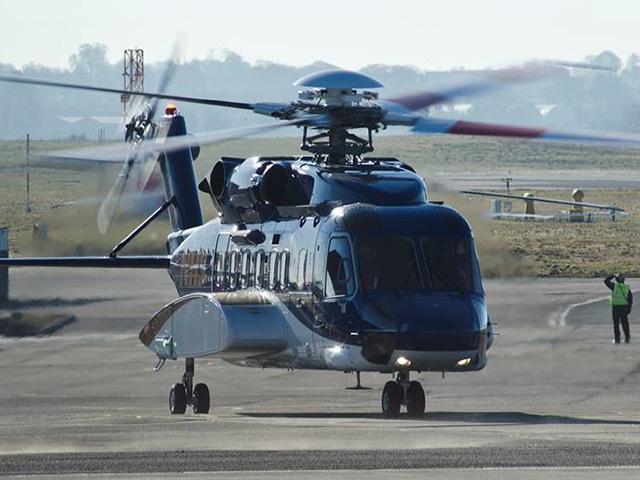 In Aberdeen, the firm’s helicopter business Babcock MCS Offshore, formerly known as Bond, was hit by lower flight hours and extra costs in the wake of the H225 crash operated by rival CHC and which saw regulators ground the aircraft for use in the UK and Norway. 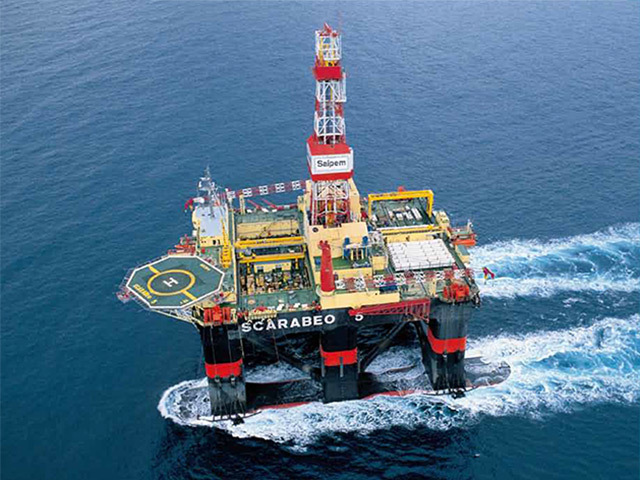 But it said that while the oil and gas market generally remains challenging, Babcocks expects to offset the impact by “new oil and gas contracts starting operations” in the second half of the year. It added that the decline in the oil and gas industry seen last year has “largely stabilised”. Meanwhile, the FTSE 100-industriual giant said its contract to decommission Dounreay in Caithness – which it is involved in through a joint venture, Cavendish Dounreay Partnership – was affected by a “scheduled reduction of revenues” in the half year. But the firm also won work in the offshore renewables sector including contract wins with Siemens on the £2.6billion Beatrice offshore windfarm in the Moray Firth. It added that the fundamentals of its business remained “unchanged” in the wake of the Brexit vote, adding that it business would also be “unaffected” if Scotland pursued and won a second referendum on independence. Revenues across the group rose 7% to £2.2billion in the half year, while pre-tax profits also rose 12% to £163.5million in the same period compared to the first half of 2015. Chief executive Archie Bethel, who took over as chief executive of the UK defence and support services company in September, said: “Babcock continues to perform; delivering growth in revenue, profit and earnings, and maintaining healthy levels of cash generation and conversion. “The long-term visibility provided by our £20billion order book and substantial pipeline of opportunities underpins our future growth. “Our UK markets remain positive, with the group well positioned for the significant future outsourcing opportunities expected from both our defence and civil customers, and we see growing international demand for our specialist and complex engineering support services. Shares slumped almost 5% to 945p.